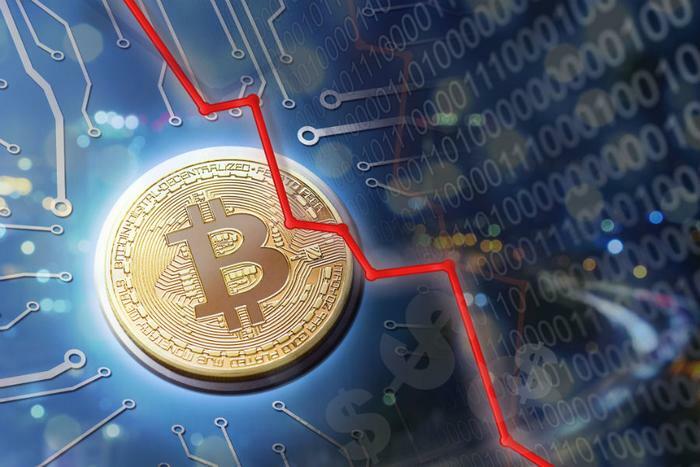 Bitcoin prices continued their downward trend on Wednesday in response to a decision made by the Securities and Exchange Commission (SEC) to delay a ruling on a proposed Bitcoin exchange-traded fund (ETF). Bitcoin fell nearly 10 percent to just under $6,500, according to data from CoinDesk -- the lowest level since July 16. The price decline happened in response to the SEC saying it was delaying its decision on whether to approve a Bitcoin exchange-traded fund (ETF) proposed by VanEck and SolidX. If approved, the request could cause the value of Bitcoin to surge. The SEC said it is delaying its decision until September 30. "As of August 6, 2018, the Commission has received more than 1,300 comments on the proposed rule change," SEC assistant secretary Eduardo Aleman said in a statement on the agency’s website. "The Commission finds that it is appropriate to designate a longer period within which to take action on the proposed rule change so that it has sufficient time to consider the proposed rule change." The SEC previously rejected a Bitcoin ETF application last year due to the volatility of cryptocurrency prices. Last week, blockchain platform SolidX addressed the reasons for the SEC’s decision not to approve the Bitcoin ETC in 2017. In a presentation, SolidX said that since the ruling, that there have been “significant changes in product, market structure and overall circumstances." "A green light for the bitcoin ETF would fire the starting gun on a race among institutional investors to cash-in on this new product, so the market is rightly frustrated by the delay to the decision," Matthew Newton, an analyst at the investment platform eToro, told The Independent. Bitcoin has fallen sharply from the near-record high hit in December 2017. However, the cryptocurrency has recovered from its June level of below $6,000.